Gamers who enjoy a good horror game, might be interested to know that Bethesda has this week released a new terrifying trailer for its upcoming game The Evil Within. The short two minute The Evil Within gameplay trailer after the jump provides a first glimpse at never-before-seen gameplay and offers gamers a first look at one of the game’s most terrifying villains, Boxman. 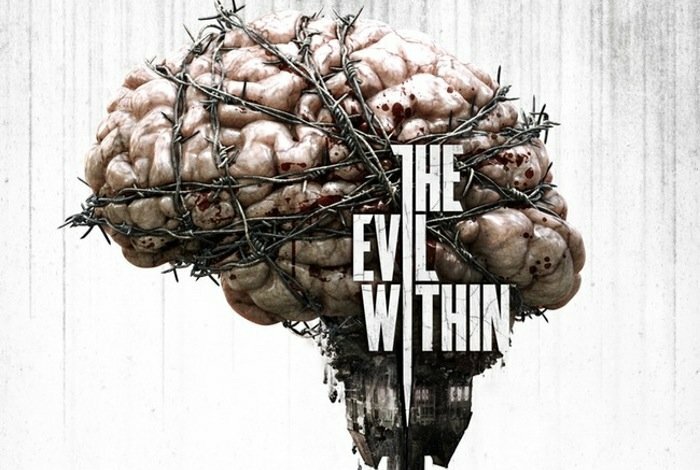 The Evil Within will be launching on on August 26th 2014 and will be available on the Xbox One, Xbox 360, PlayStation 4, PlayStation 3, and PC. “Detective Sebastien Castellanos and his partners are called in to investigate a gruesome mass murder. After witnessing a mysterious force slaughter his fellow officers, Sebastian is ambushed and knocked unconscious. When the video opens, he finds his world has been turned upside down.